Guests are always welcome! We love to get to know new people and to hear your story. When you visit, please be sure to fill out the Communication Card in the bulletin so we can get to know you sooner! April 24 || Crafty Pins & Needles || 9:30 am || All Day Sewing Women, you are welcome to join us! DONATIONS NEEDED: They are looking for donations of lace, ribbon, trim for dresses we are sewing. April 26 || Protege Game’s Night || 7 pm || Come on out to the church to connect with the Men from our church and community. Bring a friend. NHL hockey will be on and games will be happening. Bring your favorite finger food. We look forward to having you join us! Register through Church Center. April 29 || Prayer Night || 7 pm || At the church. All are welcome to join us to pray for the ministries of our church and more. The Church Center App is a new tool in our Church Software program that should help make life easier for you! You can check out the Life Groups, register for events, and more! Soon we hope to include KidWorthy Check-In and Giving. Your information is always private and will not be shared. Download the free app today through iTunes or Google Play. Children Ministry: With the number of kids that attend MBC, we are always looking for extra volunteers to help in some capacity. If you are interested in being involved with any of our Children’s Ministries, contact Pastor Aaron. is about meeting men where they are on their spiritual journey and helping them to become fully devoted followers of Jesus. Talk with Pastor Aaron if you are interested in being a part of the Every Man A Warrior series that runs throughout the year. We encourage men to sign up for this discipleship process that will challenge your faith and give the building blocks in life to help you succeed. Sanjay and Jen host this group in their home in Martensville. They meet as scheduled and are currently studying the Book of Proverbs. For more info: sanjay.mathew1@gmail.com or request to enter the group on your MBC Church Center App. Do you find yourself wishing you had another couple to encourage you in your marriage? We are excited to announce that a Marriage Mentoring Program is starting at MBC. If you would like to have a marriage mentor, please contact Nicole Van Ee at nicole_vanee@yahoo.com for more details. Contact the church for a Financial Update.  To send E-transfer donations, please email mbcfinance@martensvillebaptist.com. Send a 2nd email to this same address to let Kathy Fast know the password. Pre-Authorized Payment forms are also available at the church. At Martensville Baptist Church we believe everyone is on a spiritual journey. We are committed to walking with people as they discover the relationship God wants to have with them and help them to become fully devoted followers of Jesus. If you have any questions or need to talk to someone, please don’t hesitate to call the church office at 306-931-2688.